Xiaomi MIUI Official Forum › General › News › Top 10 Cool and New Features in MIUI 9 You Should Know! [MIUI] Top 10 Cool and New Features in MIUI 9 You Should Know! We've just unveiled our latest system, MIUI 9 with a slogan lightning fast on 26th July. MIUI 9 will offer a great user experience in terms of stability, smoothness, better battery backup as our developers put in a lot of time and efforts in system optimization. 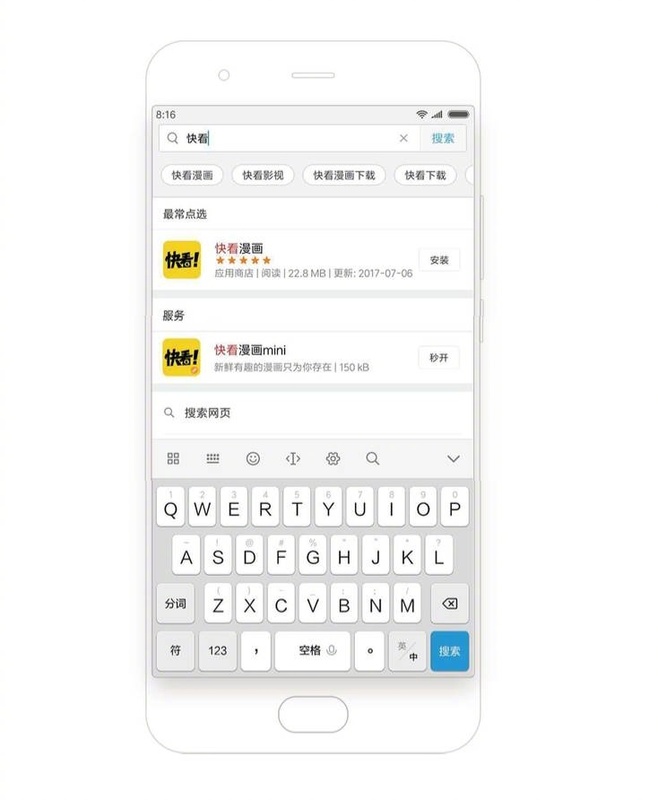 Due to time constraints, we could only introduce image search, smart assistant, and smart app launcher in the launch event. In fact, there are several cool and handy features present in MIUI 9 that you need to know! Increase your efficiency through Split Screen. To start split-screen, enter "Recent Apps" mode by tapping on your Menu key button, you will see the "Split Screen Mode" at the top left of your screen. Choose the app you want to split from the recent apps, then drag it onto the upper part. Understand more about Split Screen feature here. One of the noticeable change is the way we move multiple apps. In MIUI 9, you can drag multiple apps and manage accordingly either uninstall or create a folder for all of them. The preview representing of all the home screen pages will be shown at the bottom of the screen. Notification filters keep unimportant notifications from interrupting you. This feature study user behavior based on machine learning will automatically specify the priority level of a notification received. You can now access more settings by swiping to the right on your lock screen. 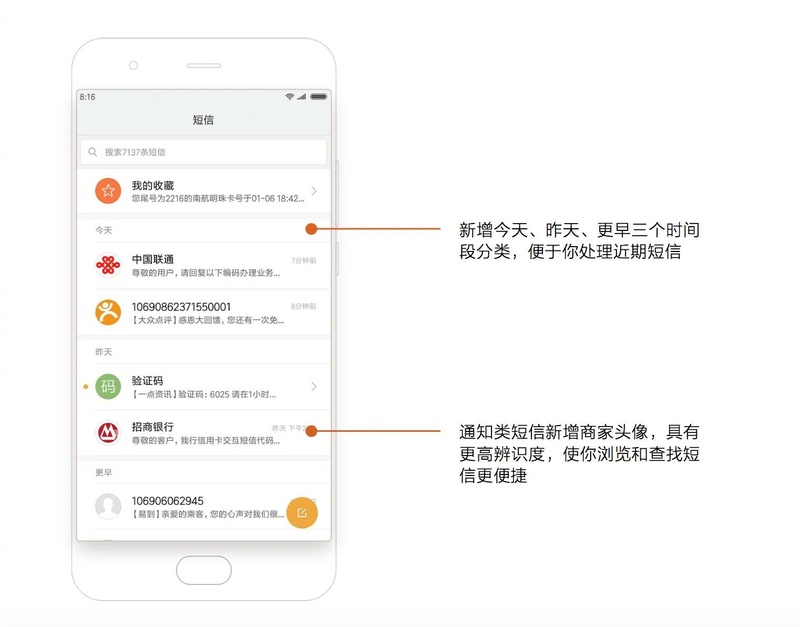 Useful and commonly used shortcut: Mi Home, Mi Remote, Mi Pay, Transport Card, and Torch could be accessed in one place as well. The interface of the message has changed and there is today, yesterday, and earlier header added into it. The usage of SMS messaging has been declining with the rise of the popular messaging app which offers more features. Most of the time, SMS acts as One-Time Password for phone verification. In MIUI 9, we've introduced notification group. 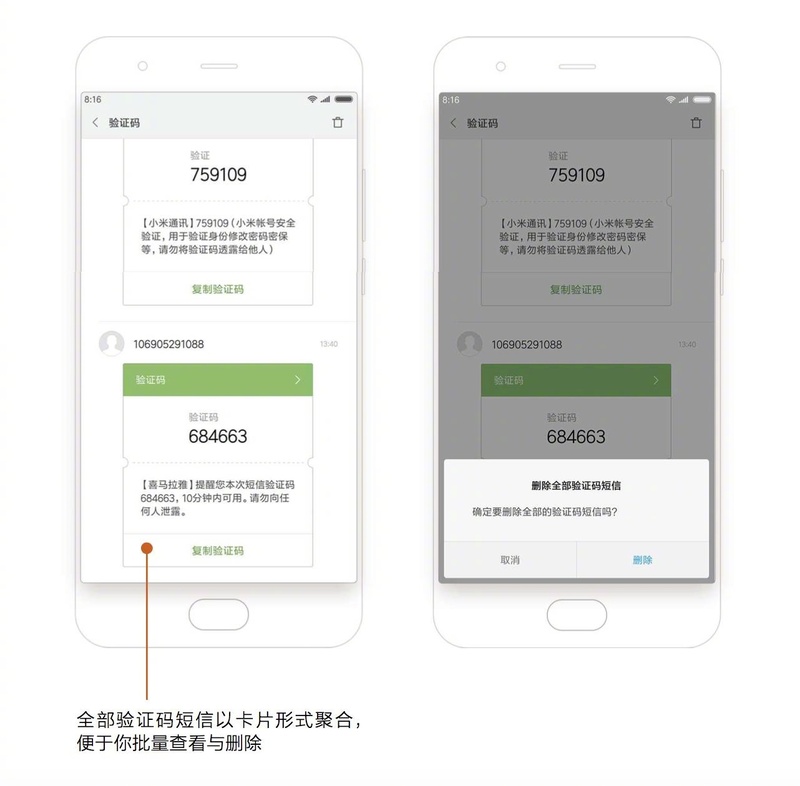 This feature will identify and group SMS for verification code together. There's a toggle to turn on silent mode when you press the volume button. Silent and Do Not Disturb mode are two major calls and notification silencing option in MIUI. You can now switch between silent and Do Not Disturb mode with one click. The silent mode mutes all calls, alerts, and notifications but it will still vibrate. Schedule silent/ Do Not Disturb to turn itself on automatically. 30 minutes, 1 hour, 2 hours or 8 hours. 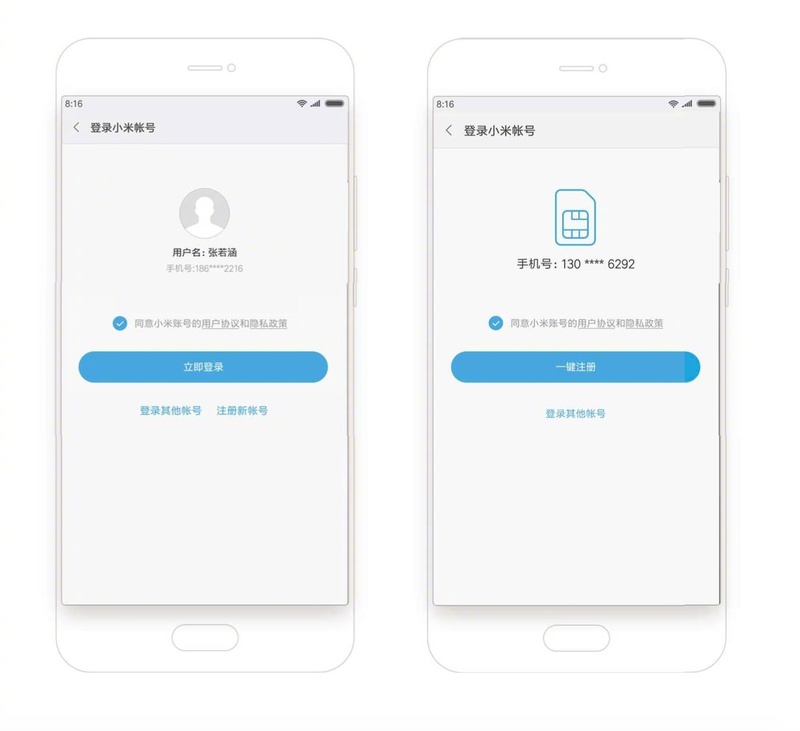 You can now easily sign up or login Mi Account in MIUI 9. It's time to say good bye to password and username, you’ll see a prompt to use one-tap login instead of entering your email or phone number and password in the future. If you don't have any Mi Account yet, the current mobile number will be offered to create an account automatically. 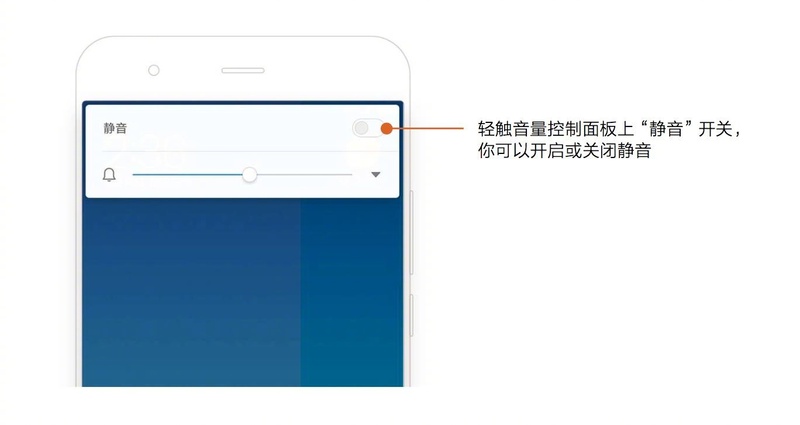 We can access to various shortcuts by using button and gestures in MIUI. Three fingers swipe down to take a screenshot, swipe up to activate search, two fingers pinch in to enter editing home screen mode and much more. You can now customize and access to all these settings in one place. An evolution in app sharing and discovery, Instant Apps allows users to run your apps instantly, without installation. Currently, we are working on more third party apps to support this feature. It's been 340 weeks we updating our MIUI ROM and still counting. With that being said, as we added more features in our ROM, the ROM size eventually gets bigger and rarely used features are left redundant. Therefore, we decided to simplify and optimize our ROM by removing Child Mode, WiWide (provides public wifi networks to stores and restaurants in China), Contact Card, Showtime (Caller Profile Video) and more. We've revamped and simplified more than 50 features. 2. First Batch of MIUI 9 Stock Wallpaper. Download Now! 3. MIUI 9 & Mi 5X Stock Wallpapers. Download Them Now! miuin00B + 1 Let's talk about M9 that we dont have! wow wow wow.... give redmi 4x series this update please!!! Waiting to find such features in Global Rom.